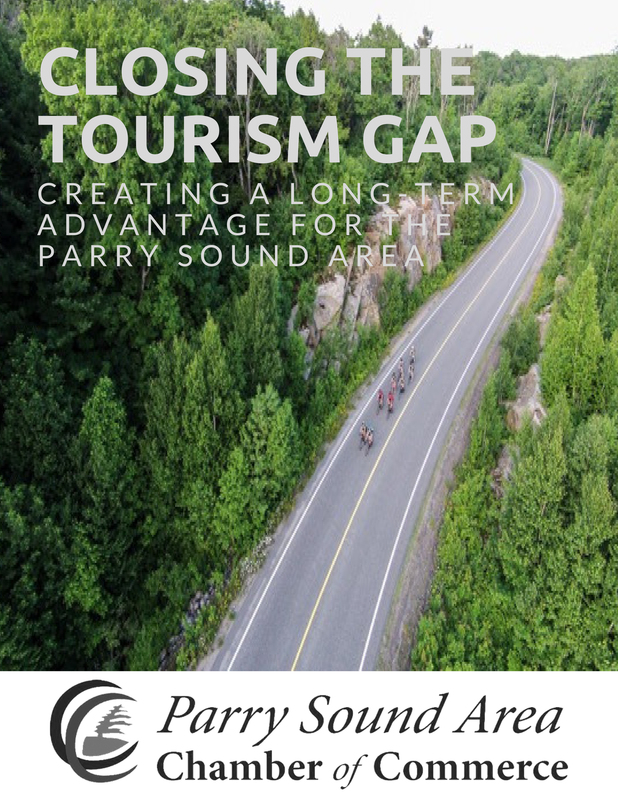 The Parry Sound Area Chamber of Commerce is proud to co-release, in partnership with the Ontario Chamber of Commerce, ‘Closing the Tourism Gap: Creating a Long-Term Advantage for Ontario’. 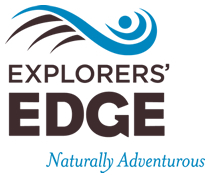 In order to better inform the Parry Sound Area Chamber of Commerce’s advocacy position in regards to Tourism in Ontario and in our Area specifically, the Chamber sought engagement of key stakeholders and members on this advocacy file. The Chamber reached out to obtain feedback on the recommendations proposed by the OCC and their relevance/priority to our Area, as well as to open dialogue on local issues or barriers not addressed in the report. Round table Discussion – a Round table Discussion was held on December 9, 2016, open to all members and general public. On the panel were: M.P.P. Mr. Norm Miller; James Murphy, Executive Director of RTO12 Explorers Edge; and Tim West, Spokesperson for the Regional Economic Development Advisory Committee (REDAC) Tourism Advisory Committee. Conversations with and emailed comments from stakeholders. A survey sent out to all members of the Chamber, and all attendees at the round table.